Monday Matters with Jason McCrossan is broadcast on 106.9 SFM in Sittingbourne & Swale. On the show tonight: In our Night-Time Report: Lord Sewel – who was in charge of standards and conduct in the House of Lords is taking a “leave of absence” from Parliament after a video appeared to show him taking drugs with prostitutes. 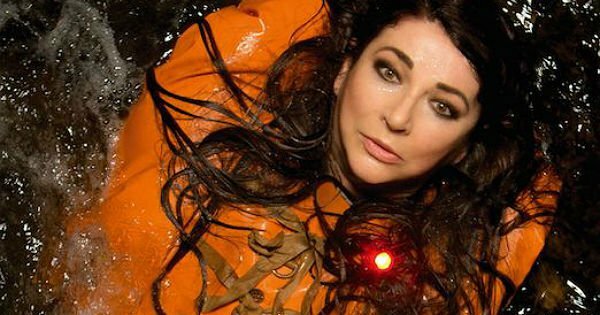 Our featured artist is Kate Bush who celebrates her birthday on 30th July. Kyra Cross has the latest music news and also our festival guide. And in the final hour we are joined by Micky the Magician who specialises in Magic, Balloon modelling, Puppetry and Juggling in and around Kent.